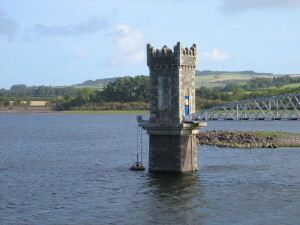 Vartry Reservoir, a large public works project of the 1800s which helped combat cholera in Dublin. Image from Wikimedia Commons. We Won’t Pay. That’s the slogan of the Right2Water movement, who are opposed to any water charges for residential households. Thousands of people marched in Dublin recently under the this banner, one of a series of protests since Ireland announced it was going to be one of the last rich countries to introduce water charges. It is clear that the introduction of water charges has made people very angry indeed. I’ve spoken to friends of mine whose opinions I deeply respect, who plan not to pay their water charges. I’ve read the arguments of people who think water charges are wrong, and although they are wide ranging (fears about privatisation, claims that we already pay for water, accusations of waste), they can all be summarised under the effectively concise slogan: “We Won’t Pay”. I think they’re wrong. And that is a deeply unpopular thought to have. I don’t think there is a single person who would agree that the current system introduced is problem-free. But I find the “We Won’t Pay” mantra deeply troubling. It represents such a depressing and nihilistic view of what we can accomplish together. Most people agree that our water infrastructure is pretty awful in this country. We were cutting off the water supply in our capital city because reserves were so low. The water supply has been undrinkable in certain parts of the country for years. 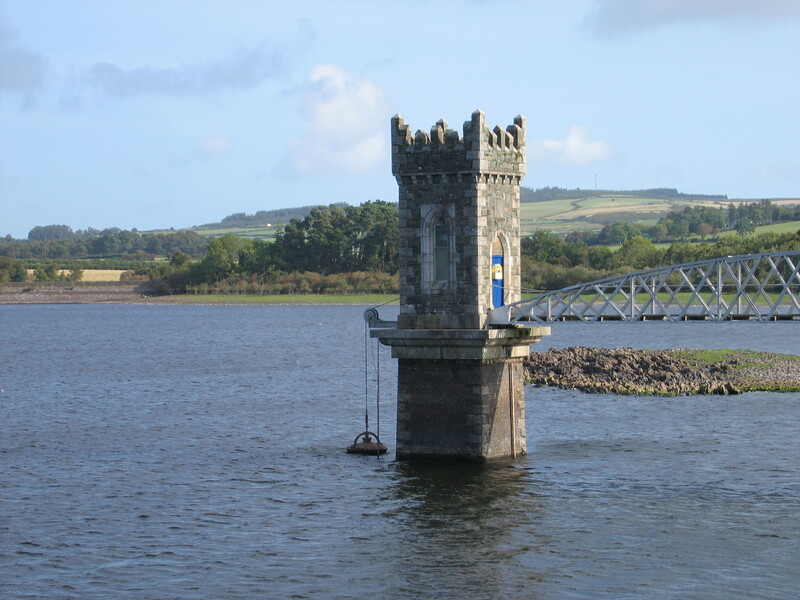 There’s a phrase that pops up with depressing regularity in Irish politics: “decades of underinvestment”, which is certainly true of our water supply. I think the reason for this comes down to our attitude towards the State and its capacity to make things better for its citizens. Rewind to 1977, when we had a General Election. The party then in opposition, Fianna Fáil, didn’t think that it had a chance of winning thanks to some creative gerrymandering of constituencies by the Fine Gael/Labour government (christened the Tullymander). Perhaps because of this, their manifesto was deeply populist and fiscally irresponsible. Included were commitments to abolish local taxation (‘rates’) and motor tax, resulting in a massive and unexpected majority for Fianna Fail. Because this resulted in a large loss of income for local authorities who were responsible for, amongst other things, water supply and sewerage, we are left now with a water system that is not fit for purpose. Of course the difference could have been made up at any time in subsequent decades by an increase in investment at a national level, successive governments ignored long-term infrastructure in favour of policies that would directly increase the cash in voters’ pockets. It is pretty much universally acknowledged that the 1977 Fianna Fáil manifesto was a disaster for the country. But forty years later we are still holding the same attitudes, which are neatly summed up as “We Won’t Pay”: receive the most you can from government, and pay the least. This is reinforced by an attitude that government is filled with corrupt, venal individuals who must be trusted as little as possible. “We Won’t Pay” strikes me as appallingly reductionist. It gives us no hope that we can work together as a country to improve equality in this generation, and improve opportunity for future generations. We are so focused on paying as little as possible that we give up so many opportunities to make things better. Paying for water is a good thing. It allows us to spend more on our water infrastructure, preventing waste in the mains supply. The introduction of domestic metering has allowed us to identify waste inside our homes, as well as providing valuable employment across the country. Could we pay for water in a better way? Of course. Personally I’d like to see greater incentives for conservation, and an investigation of ways that we can make water charges less regressive to people on low incomes. But to dismiss the very concept of charging for water with the phrase “We Won’t Pay” means we’re left with a peculiarly right-wing (pay less taxes and charges, don’t trust the government) view of the world which leaves us with leaks, contamination, and the unappealing prospect of draining water from the River Shannon to meet the water needs of our capital. The attitude of “We Won’t Pay”, means that we will get governments who prioritise the short term over the long term, who will pursue populism over justice, and who will continue to store up problems for future generations to deal with. Deeply unpopular it may be, but I believe that paying for water is a good thing.